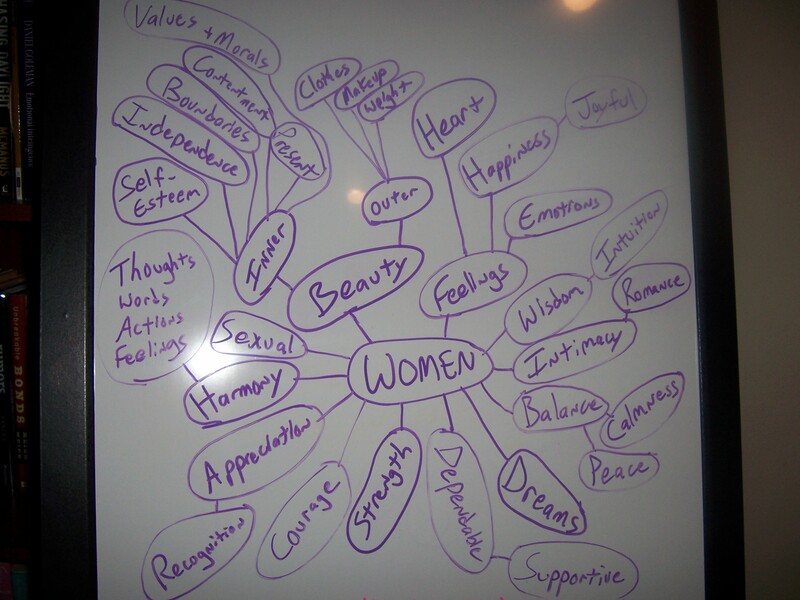 Apparently this whole “What Women Want” thing has been on my mind for quite some time. While going through some old files on the computer I came across this pic I took in 2007. It reminded me I need to continue my series and expand on this topic. I trust you are having a fantastic week!